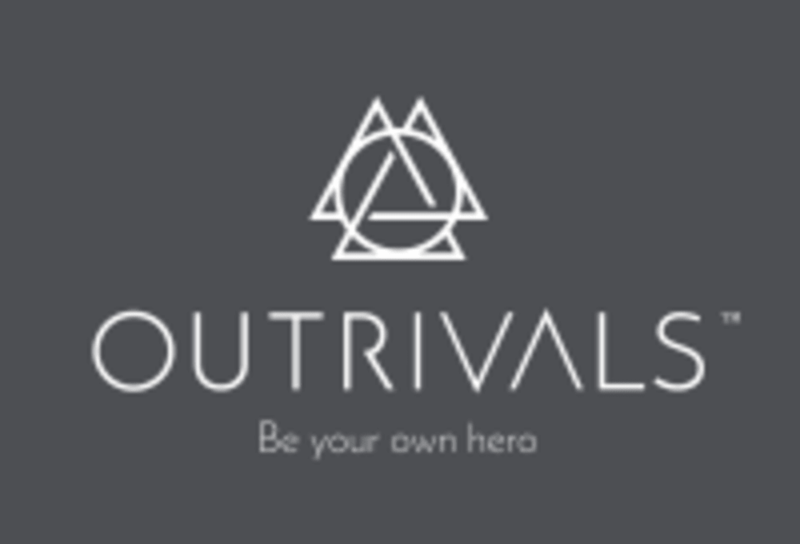 All strength classes at Outrivals are a maximum of 8 people to ensure your form and technique is top priority. Majority of our strength classes are broken down into specific body parts with the addition of total body strength incorporating all. Our classes are tailor made and programmed by our team of training specialists to ensure you push yourself in every class no matter whether you're beginner or advanced with our special level 1/2/3 programme. As mentioned above, technique and form is one of our top priorities at Outrivals and keeping in like with our small group classes, you'll be sure to walk away feeling like you've just had a personal training session. All classes are 45 minutes. See you soon! There are no upcoming “LEGS & SHOULDERS” classes on this day. Sweaty session , explosive movements . I’d prefer controlled form at a slower tempo. Fantastic class and one of the best gyms I’ve been to in London. Highly suggest! Instructor was nice but it was way too high intensity for me. If you like a good HIT session then this class is for you. This was a great class! Really good pace and friendly atmosphere.